A publicly available inventory of all ingredients identified by name and Chemical Abstract Service Registration Number (CASRN) and/or European Community Number (EC Number). Health Product Declaration. The end use product has a published and complete Health Product Declaration with full disclosure of known hazards in compliance with the Health Product Declaration open Standard. Cradle to Cradle. Product has Material Health Certificate or is Cradle to Cradle Certified™ under standard version 3 or later with a Material Health achievement level at the Bronze level or higher. Declare labels designated as Red List Free or Declared. Declare labels designated as LBC Compliant that demonstrate content inventory to 0.1% (1000 ppm). Facts – NSF/ANSI 336: Sustainability Assessment for Commercial Furnishings Fabric at any certification level. Any compliant reports above with third-party verification that includes the verification of content inventory are worth 1.5 products for credit achievement calculations. Use permanently installed products from at least three different manufacturers that document their material ingredient optimization using the paths below. Choose either 10 compliant products, or select products that constitute at least 10%, by cost, of the total value of permanently installed products in the project. Description of the screening or assessment platform used by manufacturer to complete the material ingredient screening and analysis. Identification of the specific green chemistry principles targeted for implementation in the action plan. Description of specific steps anticipated in implementation of the action plan. Include proposed changes in formulation or manufacturing processes that are planned as part of green chemistry optimization strategy. Manufacturer Inventory or Health Product Declaration: The product has demonstrated a chemical inventory to at least 0.01% by weight (100 ppm) with no GreenScreen LT-1 hazards or GHS Category 1 hazards. The HPD or Manufacturer Inventory must be third party verified. Manufacturer Inventory or HPD: The product has demonstrated a chemical inventory to at least 0.01% by weight (100ppm) and at least 75% by weight of product is assessed using GreenScreen Benchmark assessment. The remaining 25% by weight of product has been inventoried. The GreenScreen assessment must be publicly available. The HPD or Manufacturer Inventory must be third-party verified. Declare labels designated as Red List Free that are third-party verified. Manufacturer Inventory or HPD: The product has demonstrated a chemical inventory to at least 0.01% by weight (100ppm) and at least 95% by weight of product is assessed using GreenScreen Benchmark assessment. No Benchmark 1 hazards (BM-1) are present in the end use product. The remaining 5% by weight of product not assessed has been inventoried and screened using GreenScreen List Translator and no GreenScreen LT-1 hazards are present in the end use product. The documents must be third party verified. Cradle to Cradle. Product has Material Health Certificate or is Cradle to Cradle Certified™ under standard version 3 or later with a Material Health achievement level at the Silver level or higher. End use products and materials have fully inventoried chemical ingredients to 100 ppm and assess each substance against the Authorization List – Annex XIV, the Restriction list – Annex XVII and the SVHC candidate list, (the version in effect June 2013,) proving that no such substance is included in the product. If the product contains no ingredients listed on the REACH Authorization, Restriction, and Candidate list. 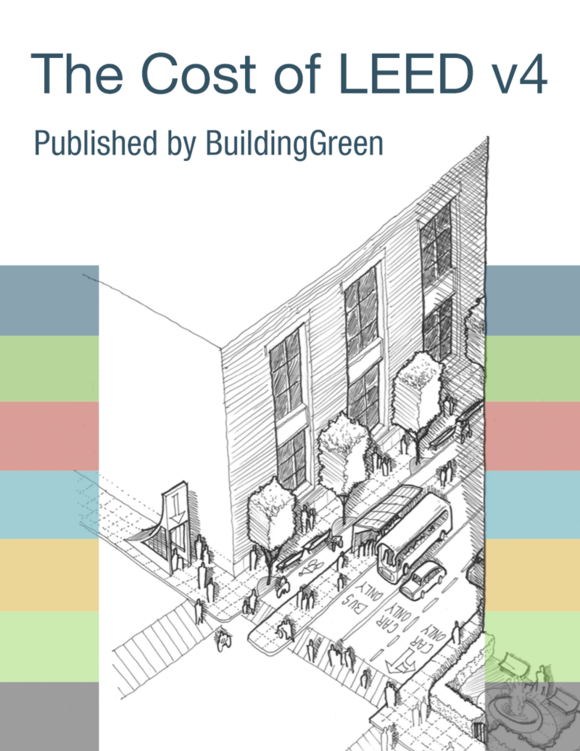 Products that comply with USGBC approved building product optimization criteria for material ingredient optimization and/or advanced inventory & assessment pathways.